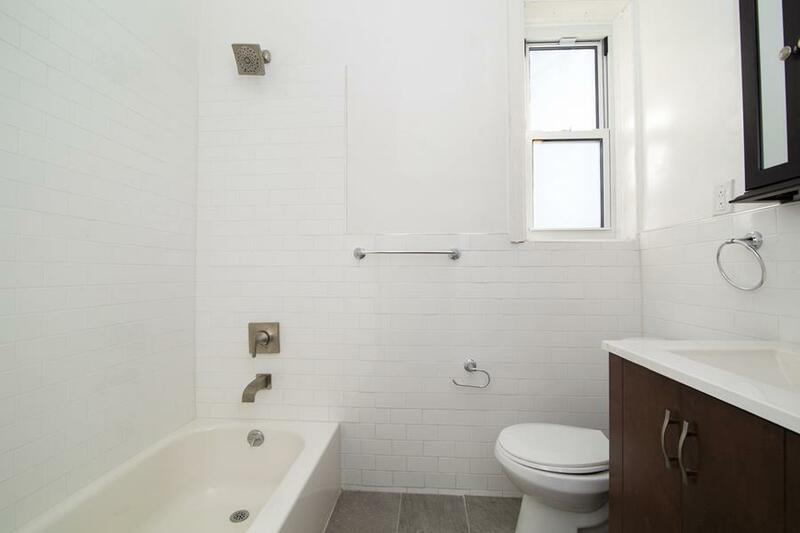 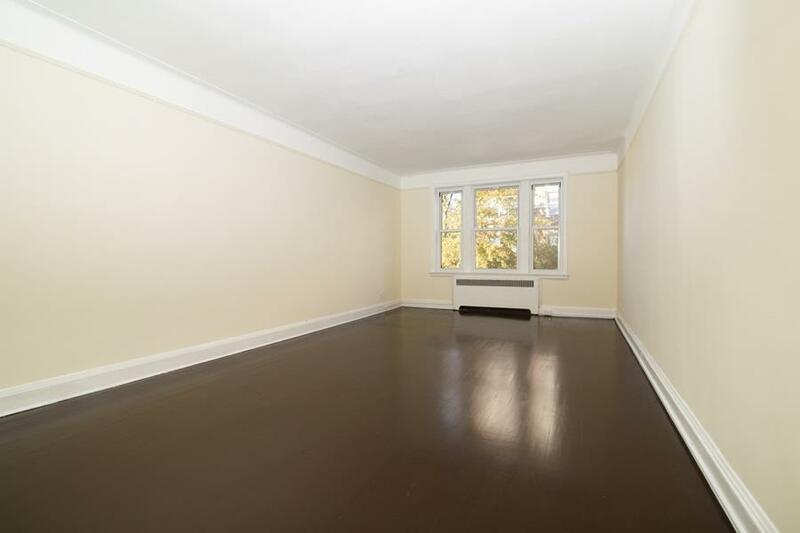 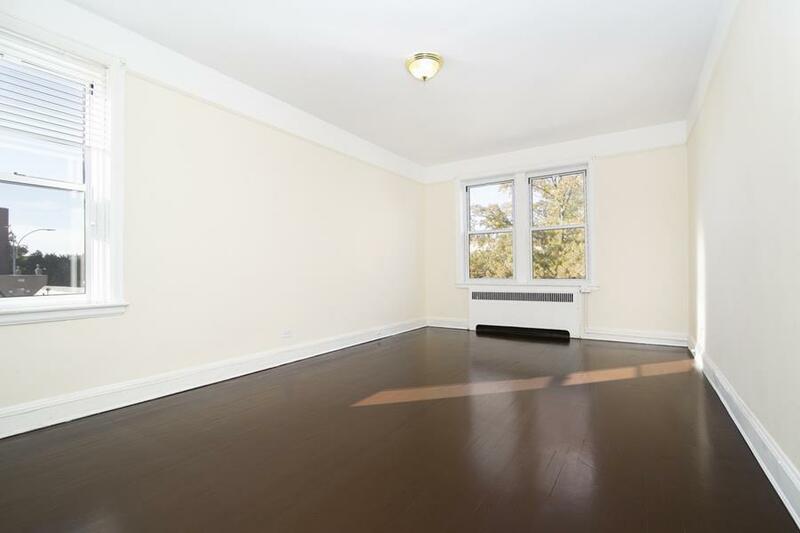 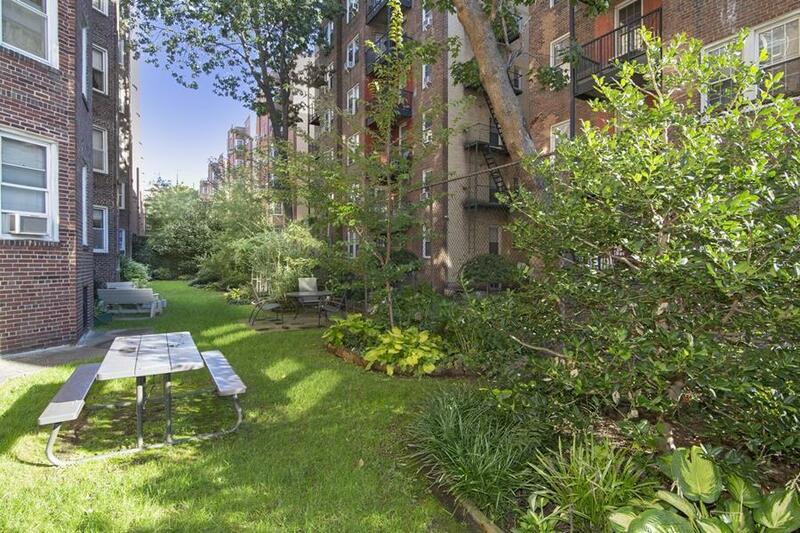 Renovated 2 Bedroom/1bath home in Jackson Heights most centrally located Pre-War Co-op. 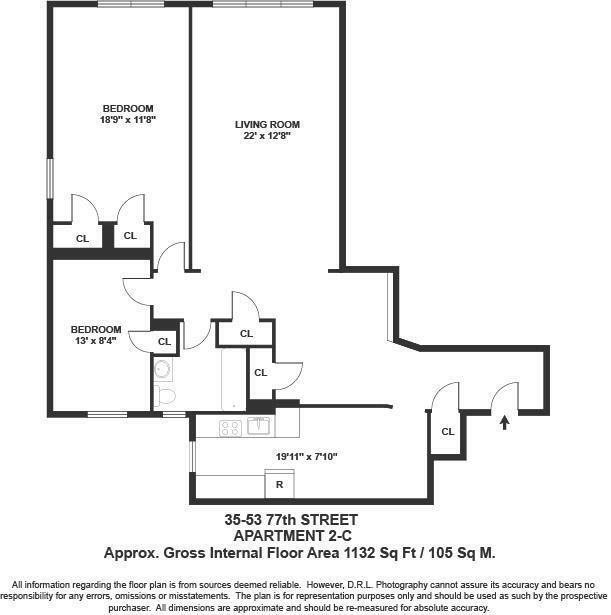 Perched on the second floor with an open view of the South/West corner of 76 Street and 37th Ave. 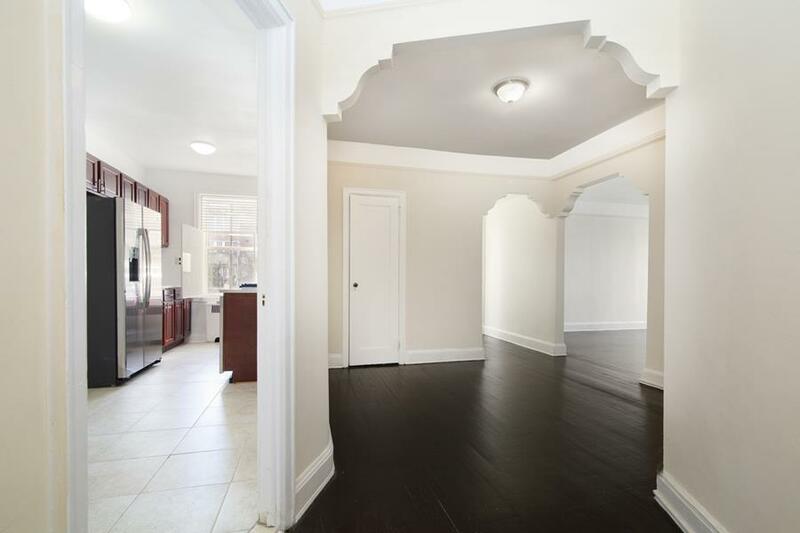 This brand new home features all new windows, free storage unit & free bicycle storage, refinished hardwood floors, Eat-in Kitchen, six large deep closets, updated electrical, Stainless steel GE appliances, Ceaserstone countertop and other designer fixtures in the kitchen and bath. 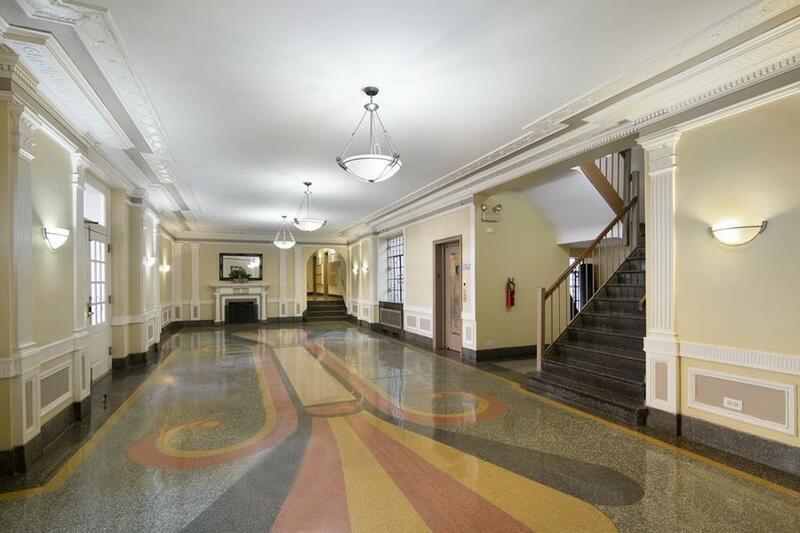 Jackson House is a well maintained pet friendly building that occupies a premier location in the Historic District. 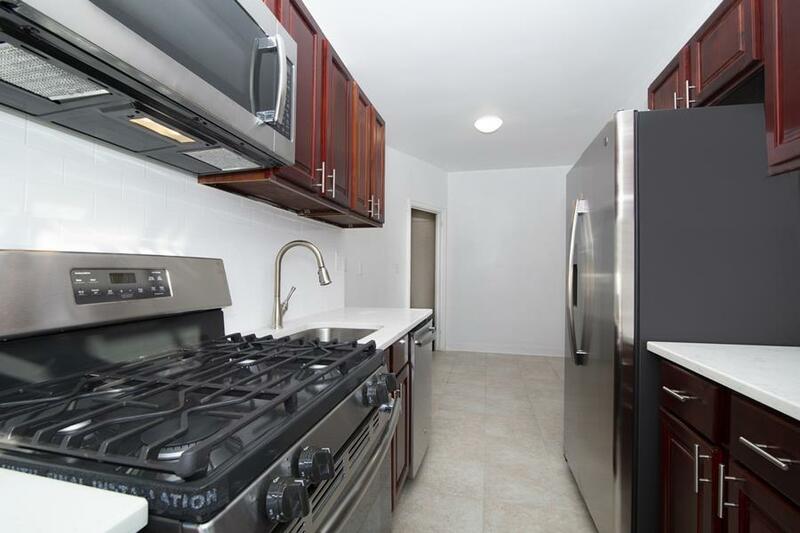 Amenities includes a live-in super, a beautiful private interior garden, 24/7 security cameras, private storage, a new elevator bank, laundry room and a large trash compactor room on each floor for its shareholders convenience. 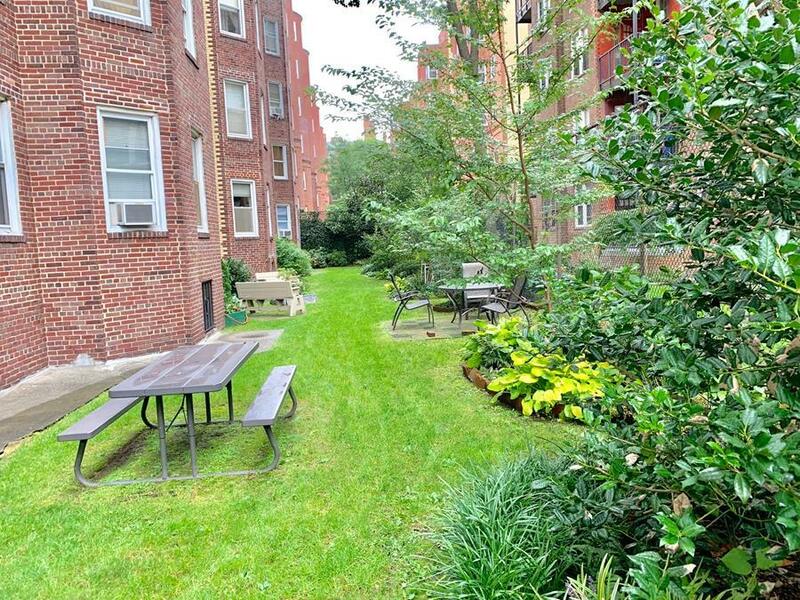 Surrounded by beautiful trees and half a block away from restaurants, cafes, supermarkets, the public library, post office, weekly farmers market and the Queens busses & transit hub with access to E F M R & 7 Trains.